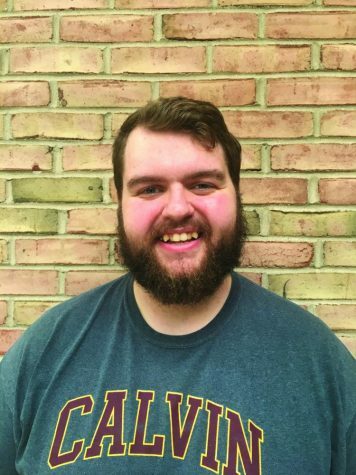 Mark is the multimedia editor of Chimes for the 2017-2018 academic year. He is a senior from all over Grand Rapids, and graduated from The Potter’s House High School in 2014. Mark is a Writing major with aspirations in various fields. Mark is entering his fourth year with Chimes after previously being part of the sports section.